Welcome to Serafina Press. 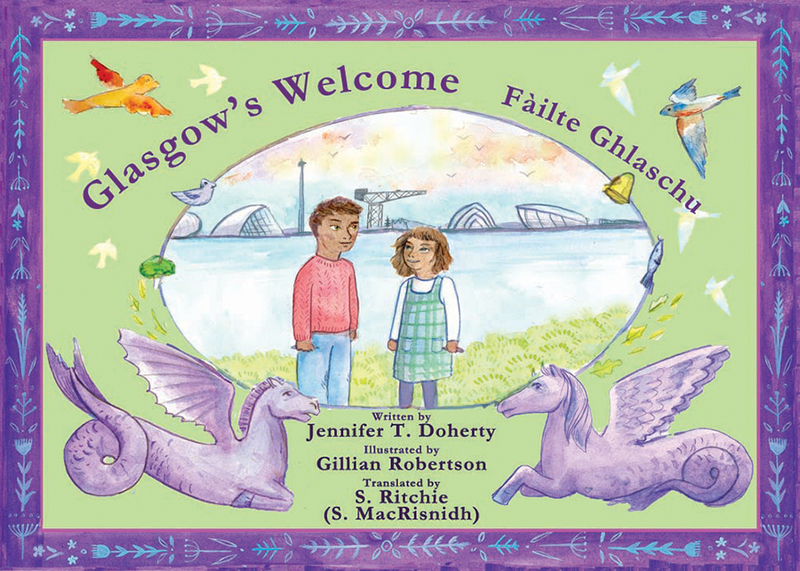 We are a small publishing company, based in the Scottish Borders, specialising in art-driven children’s books. 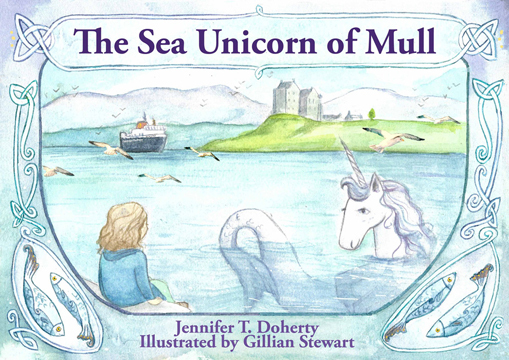 With enchanting stories set in beautiful locations in Scotland and North Northumberland, Serafina Press produces full-colour picture books, for children up to about 8 years. Established in 2006, Serafina Press is proud to have been first to publish the work of several young illustrators, as well as work by acclaimed writer and illustrator, Cara Lockhart Smith. 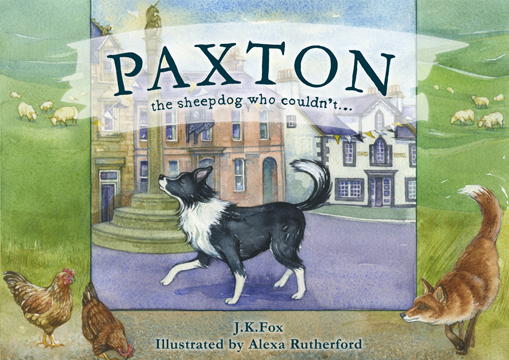 Paxton was a sheep dog who couldn’t…or could he?